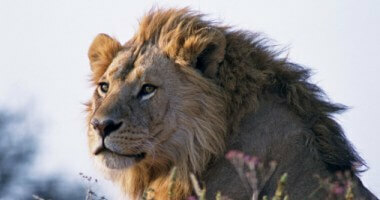 Customized Safaris in East Africa | We Plan the African Safari of your Dreams! 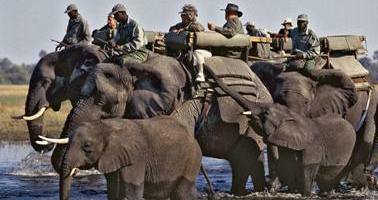 Customized African Safaris are designed for you, based on your dates, budget and interests. East Africa (Kenya and Tanzania) is the original safari destination in Africa and East Africa still has the best game viewing anywhere. Kenya and Tanzania Safaris are known for their abundance of wildlife viewing and beautiful natural landscapes. Cultural interactions are common and visits to Masai villages and traditional dances are popular safari activities on Kenya and Tanzania Safaris. Safaris in East Africa are known for the stunning physical beauty of the environment and the massive size of the national parks and reserves. East Africa has some of the most beautiful beaches in all of Africa. Wildlife is abundant and the multitude of tribes who live here make Safaris in Kenya and Tanzania some of the most exciting you can enjoy in Africa. Travelers to East Africa often take advantage of the amazing variety of safari destinations by planning a Kenya Tanzania safari. 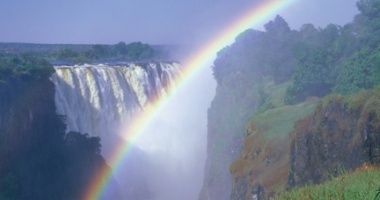 A tour operator like African Safaris and Travel is especially valuable when undertaking this type of safari and can help you organize all the details for a smooth and safe safari. 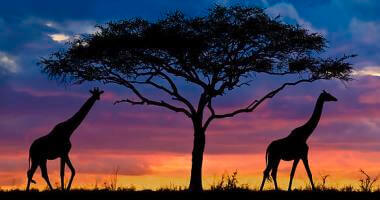 We will develop a customized East Africa safari for you. We cover all of the details. 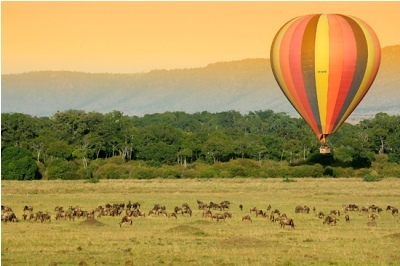 All you need to do is pack your bag and enjoy the special wonders of an East Africa safari. Below are a selection of our East Africa safari vacations – Click on the images to learn more about our East Africa safari options.